Acorn Hill Academy: A Tree For Peter Back In Print!!! I have really, really, REALLY, outstandingly good news! 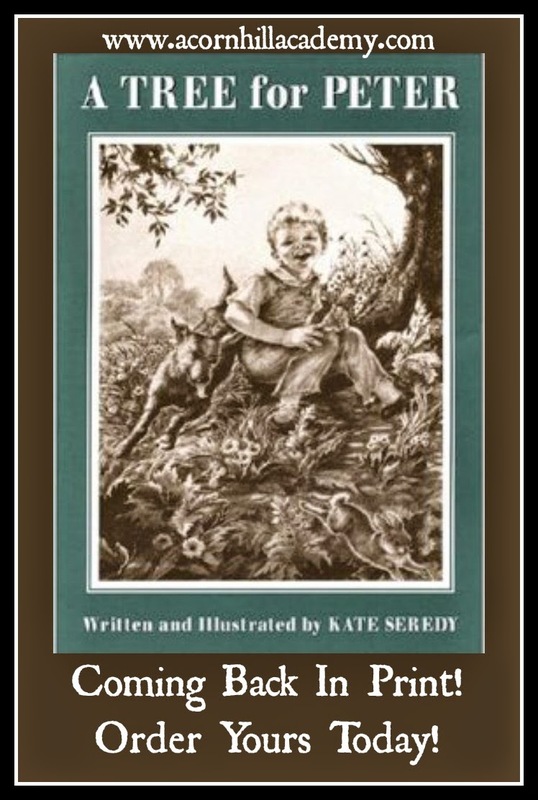 Kate Seredy's wonderful book, A Tree for Peter, is coming back into print thanks to the lovely people at Purple House Press. And the best news? You can PRE-ORDER a copy and have one for your very own! It would also make an excellent Christmas gift. This is, bar none, my favorite Christmas story. It's beautifully written and is simply a book you cannot miss sharing with your family. They will accept pre-orders through this link through 10/31.2014.